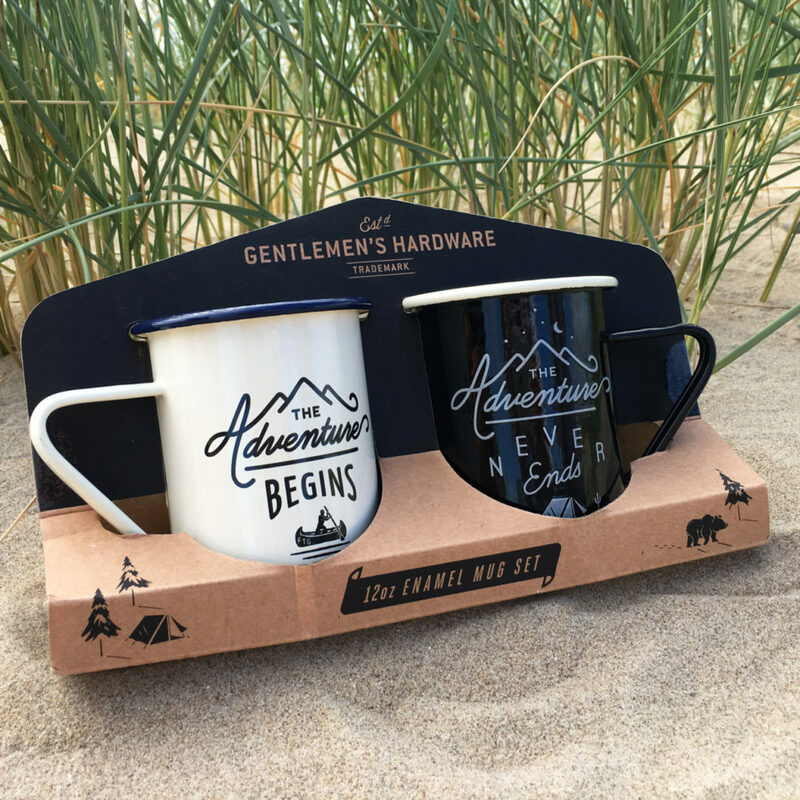 This enamel mug set ‘Adventure’ by Gentlemen’s Hardware will bring the travel vibe straight into your home. And the enamel mugs are of course great for traveling too! 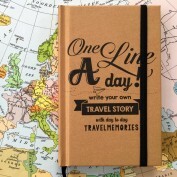 How about a campsite, a road trip or your next backpacking adventure? No space in your backpack? 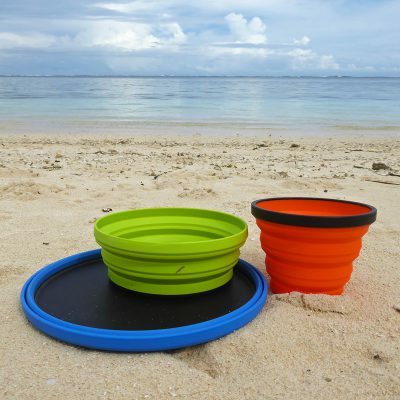 You can simply attach the mugs to the outside of your bag because the enamel is indestructible. 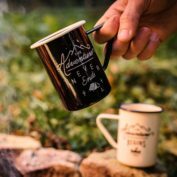 The set contains a mug with the text ‘The adventure begins’ and a second mug with the text ‘The adventure never ends’. 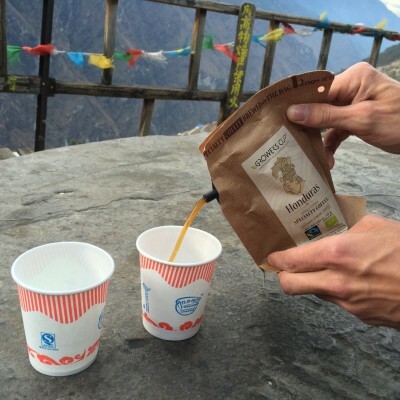 The mugs have a 340 ml capacity, so they are perfect for a cup of coffee, tea or you can just use them to mix a drink. 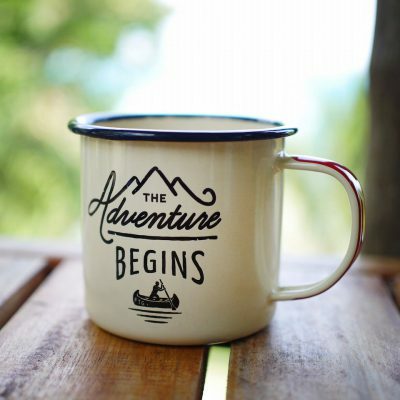 Also available: a single enamel mug with the text ‘Adventure begins’. 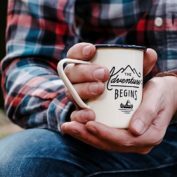 This enamel mug set ‘Adventure’ by Gentlemen’s Hardware will bring the travel vibe straight into your home. And the enamel mugs are of course great for traveling too! 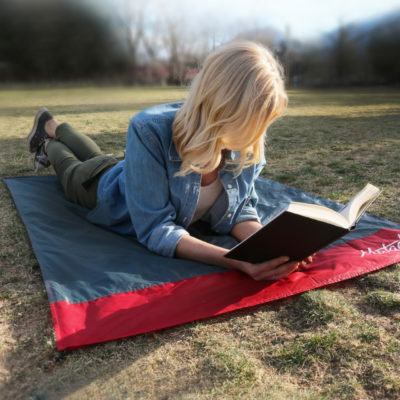 How about a campsite, a road trip or your next backpacking adventure? No space in your backpack? 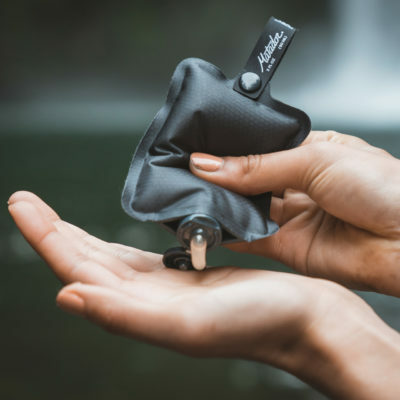 You can simply attach the mugs to the outside of your bag because the enamel is indestructible. 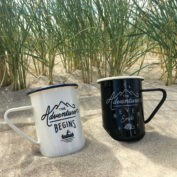 The set contains a mug with the text ‘The adventure begins’ and a second mug with the text ‘The adventure never ends’. 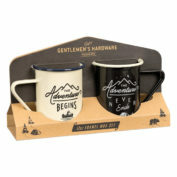 The enamel mugs by Gentlemen’s Hardware have a 340 ml capacity, so they are perfect for a cup of coffee, tea or you can just use them to mix a drink. 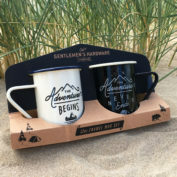 The enamel mug set makes a really nice gift for an adventurous couple, for example. 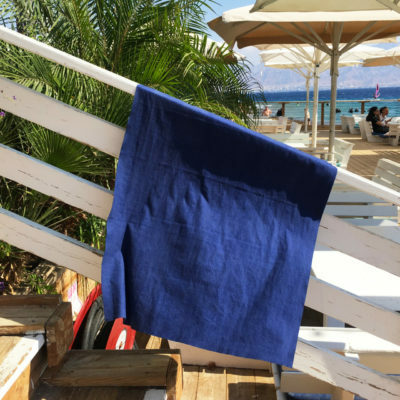 Want to make it truly special? Add this lovely gift wrap to your shopping cart. If you remove the packaging from the mugs, they’ll fit into the gift box with space left over to add more. Giving the enamel mugs as a goodbye present? Add a few Dutch delicacies such as some licorice and mini ‘stroopwafels’. 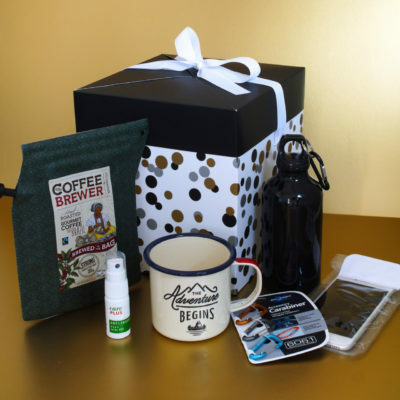 Also combines well with the Coffee on the road gift box. 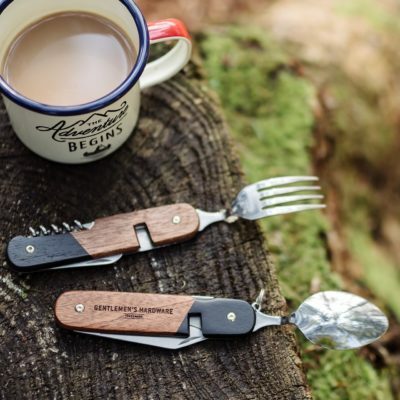 The Gentlemen’s Hardware collection contains cool items that are also functional. 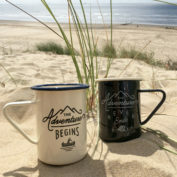 We also sell the enamel mug ‘Adventure begins’ from the same series as well as the mug set. 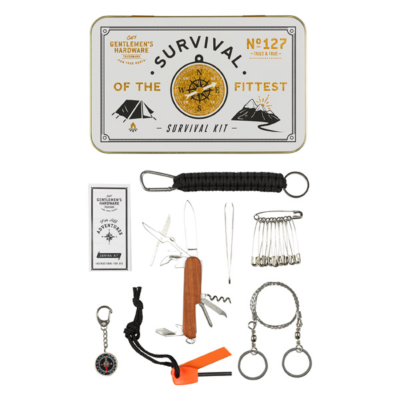 The cool and super convenient travel cutlery multitool and survival kit are also great items from the Gentlemen’s Hardware collection.